Start taking classes at Supply Yoga and other studios! Supply is an accessible neighbourhood studio that offers yoga at sustainable prices. They use the money that you spend on their yoga classes to help fund free yoga for community support service users across London. Take a look at their timetable, find a time that works for you and join them to roll out a mat and practice some compassionate, uplifting, community yoga. No need to bring anything along with you, they have mats, straps, blocks, blankets and bolsters. Just book a spot, come along comfortable and enjoy! 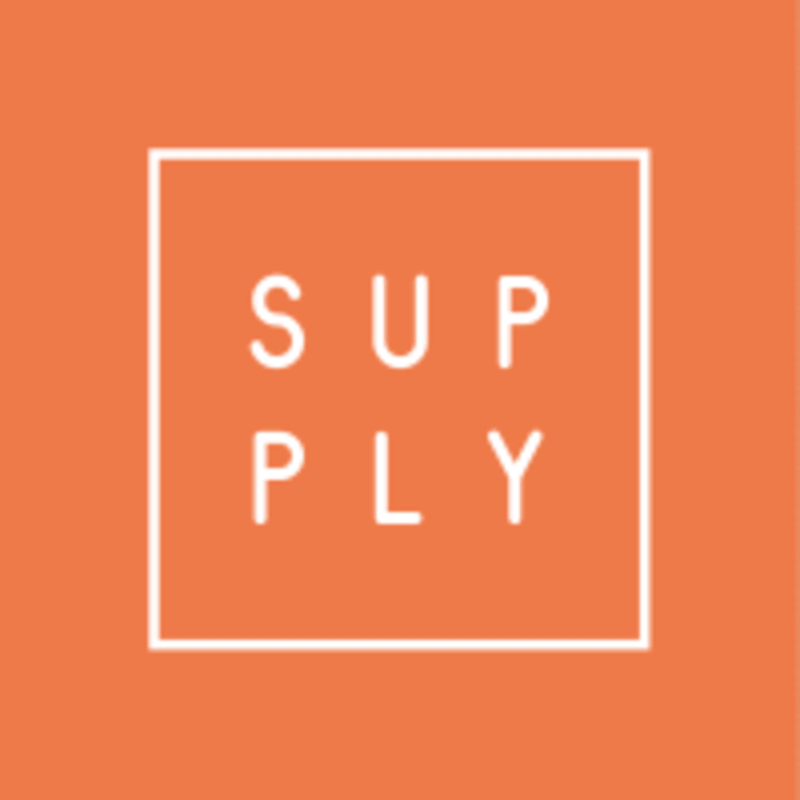 The Supply Yoga Studio is located at 20 Median Road, Clapton, Hackney E5 0PL. Thanks for sharing your thoughts, we pride ourselves on our clean, calming space! We're very glad to hear your experience left you feeling rested and connected - see you for some more yoga some other time soon! Wonderful to hear your class with us set you up for a positive day! Hopefully we'll see you at the studio for some more uplifting yoga very soon! favourite yoga class! not too slow, but not too fast tempo for an early morning class. We're so pleased you're enjoying the early morning classes and that Lucy pitches a perfect tempo for you! See you again soon we hope!